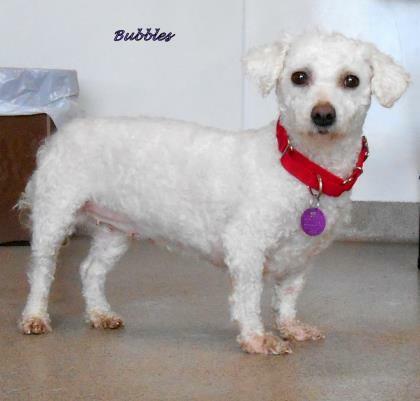 Our Pet of the Week this week is Bubbles a 7 year old Bichon Frise. Bubbles is a sweet girl who will give lots of love to her new forever family and would be the perfect lap dog! Bubbles is part of the leave a legacy program so her fees for adoption are $250. This helps the shelter care for other animals in its care. Call Stephen Memorial Animal Shelter at (641) 673-3991 for more information about Bubbles or a wide variety of other loving and adoptable pets!